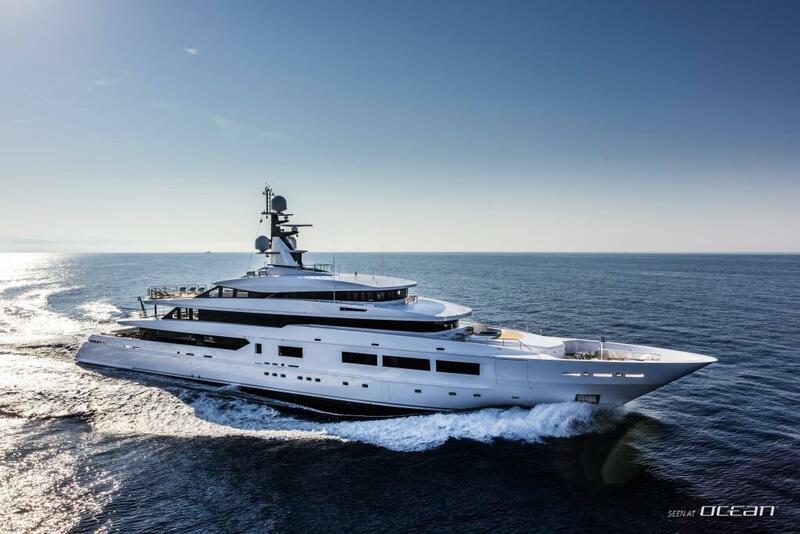 We are delighted to announce the thrilling megayacht SUERTE for charter available in the Mediterranean and Caribbean winter seasons. 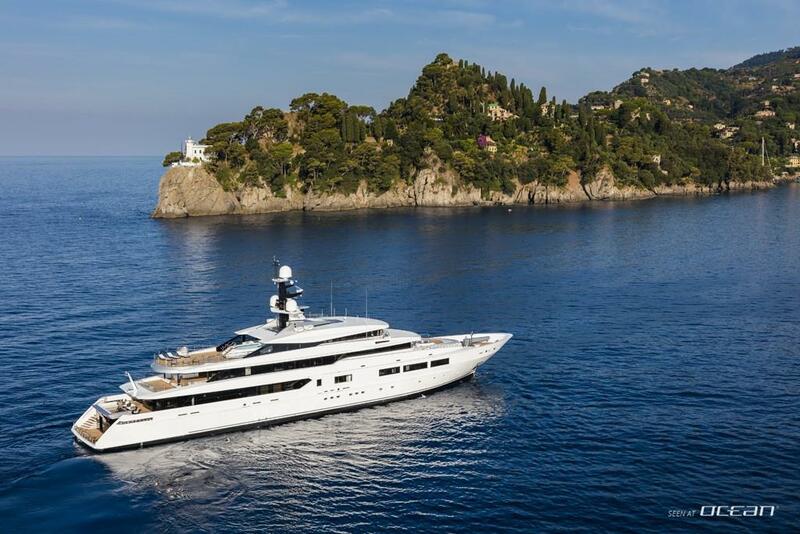 Boasting impressive 1.467 GT this superyacht has everything on offer to ensure an unforgettable charter holiday in comfort and luxury. 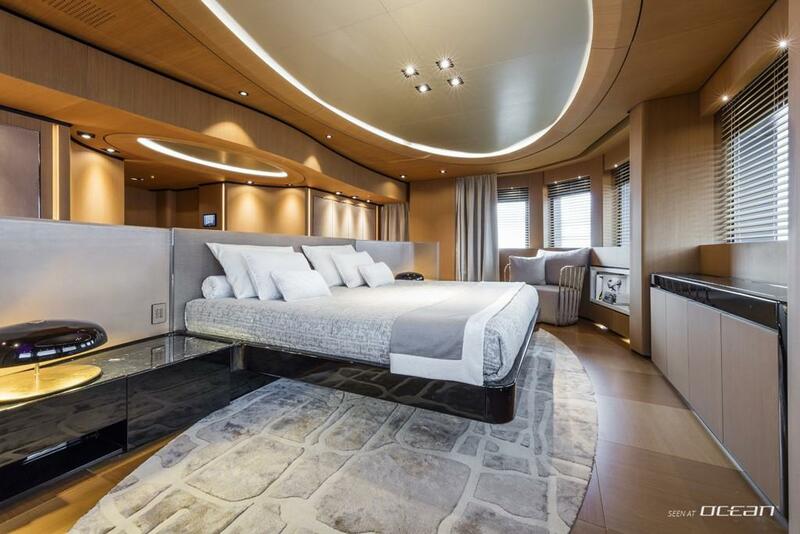 Accommodating up to 12 guests in spacious staterooms 18 highly professional crew members will pamper and entertain the guests on board of this luxury yacht. 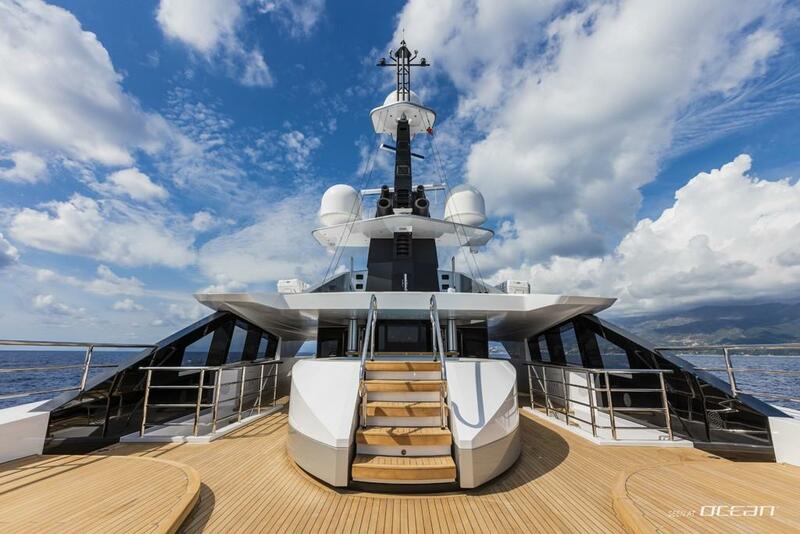 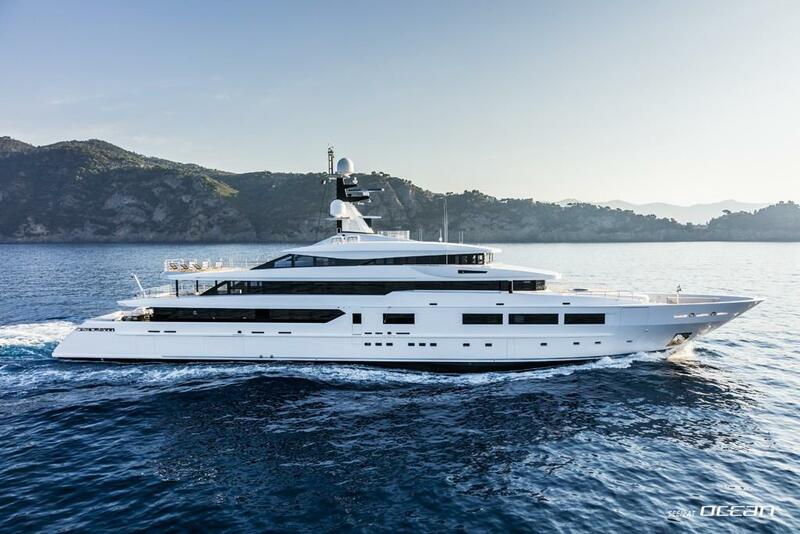 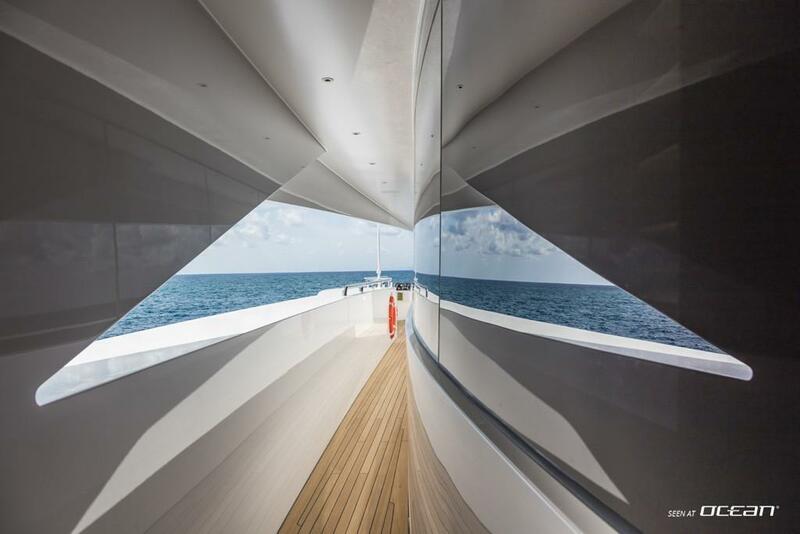 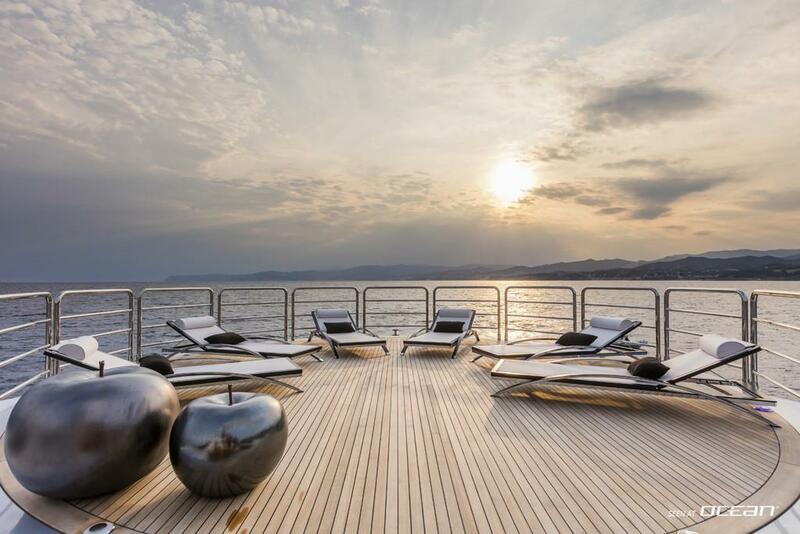 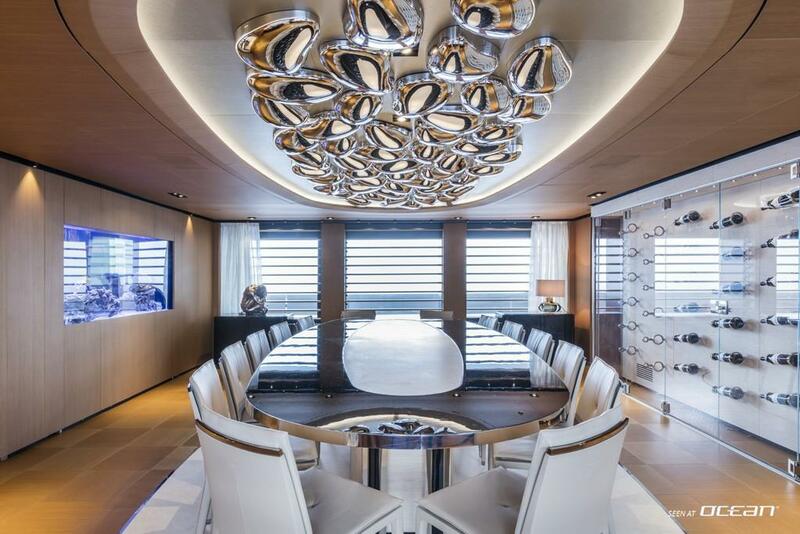 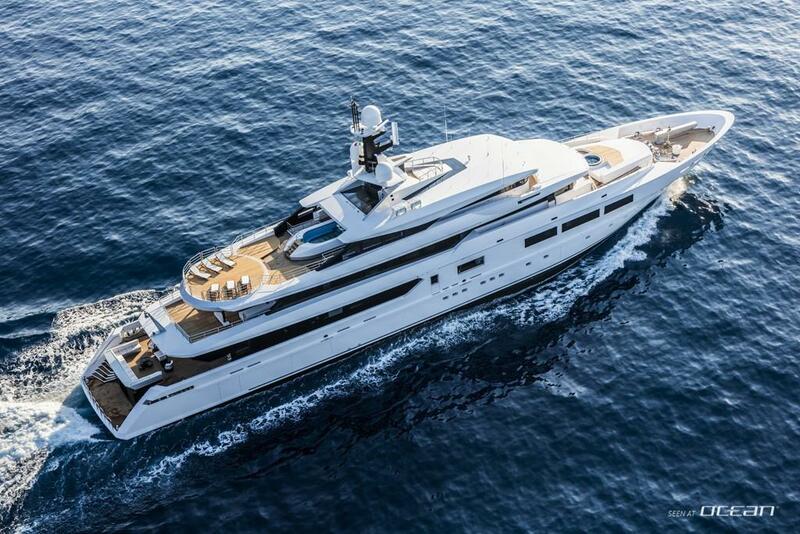 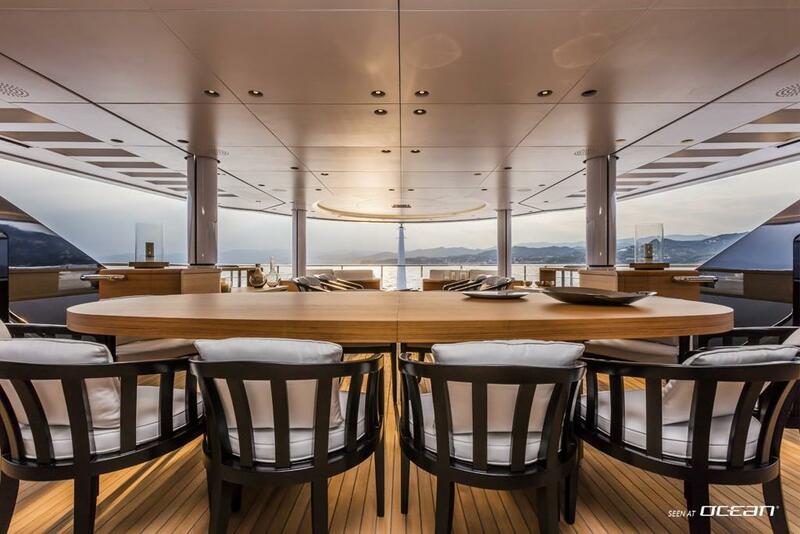 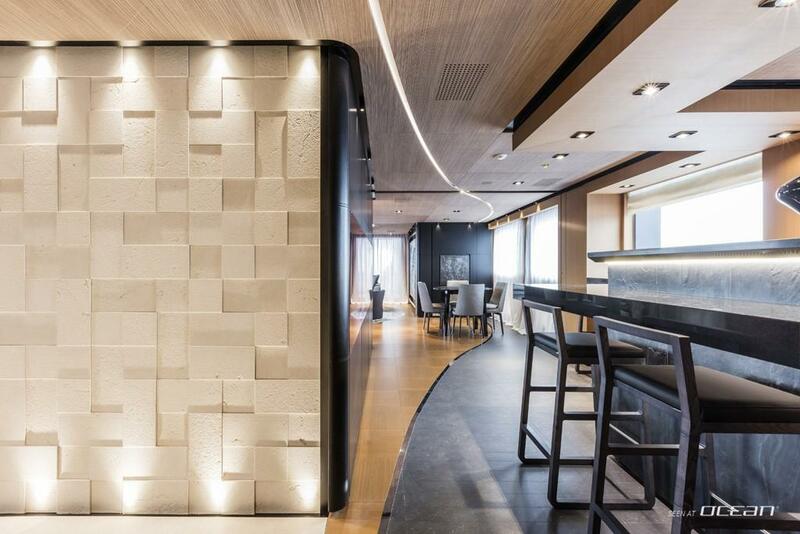 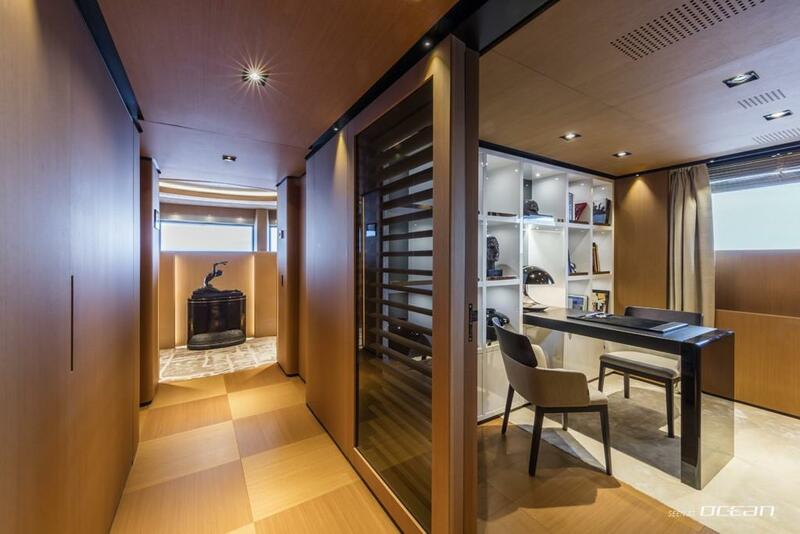 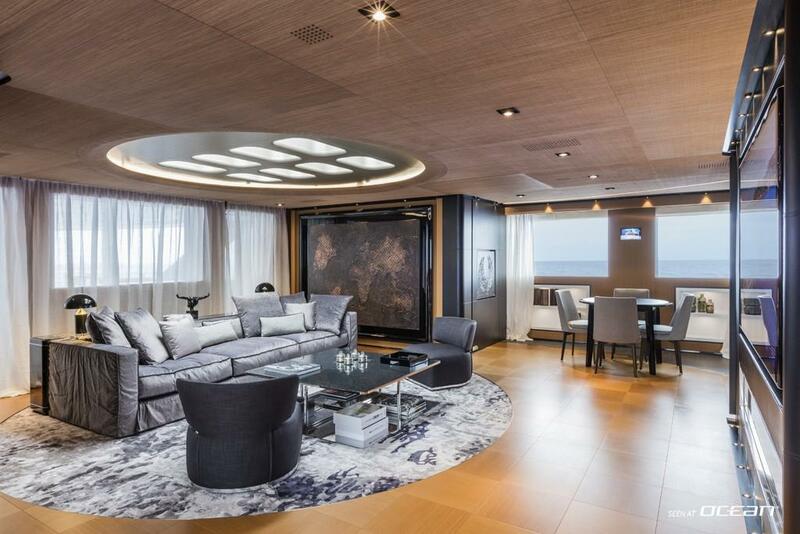 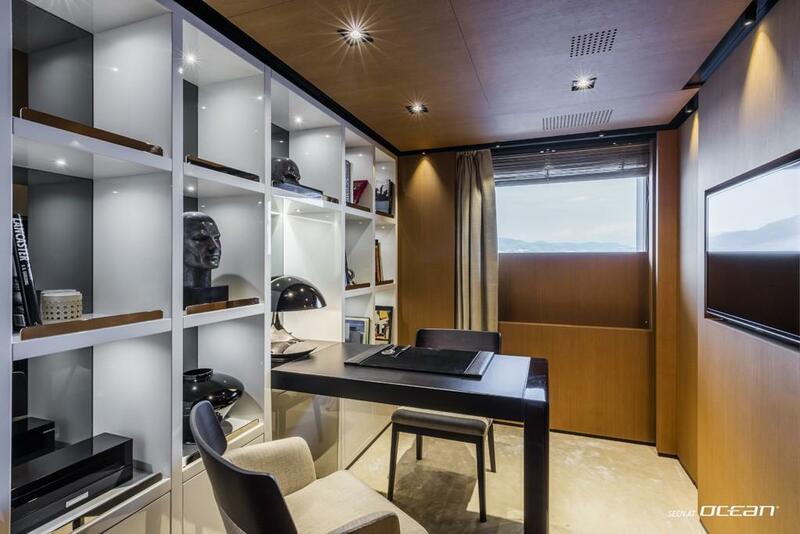 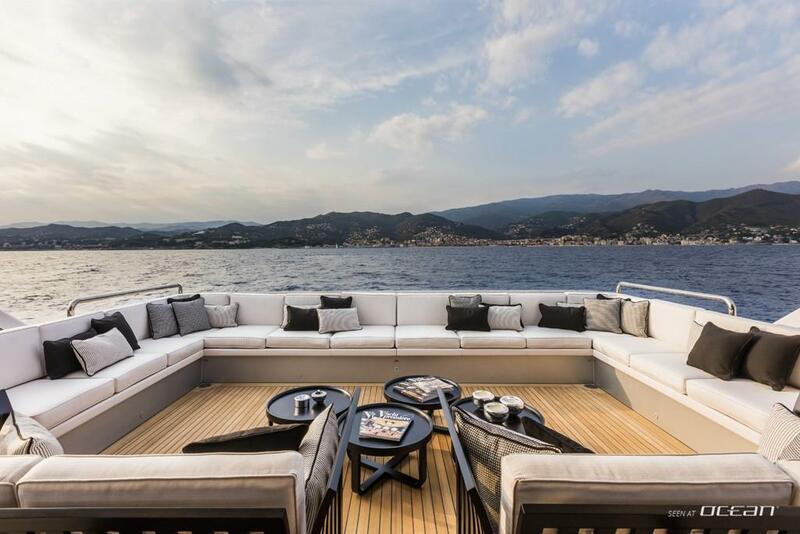 Charter M/Y SUERTE and experience an unbeatable volume and remarkable exterior deck areas with stunning interior designs having the signatures of Francesco Paszkowski and Margherita Casprini. 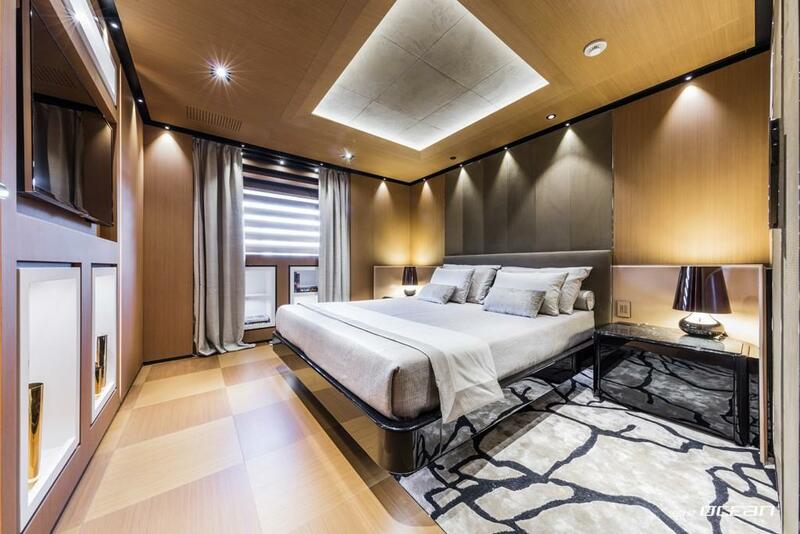 Taking the master suite for example being a veritable penthouse guests will be able to indulge in welcoming and cozy atmospheres thanks to sumptuous and modern materials used. 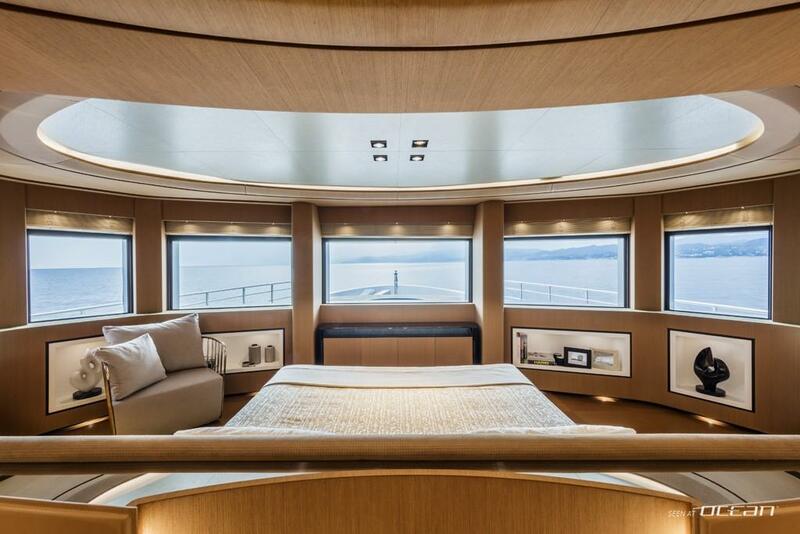 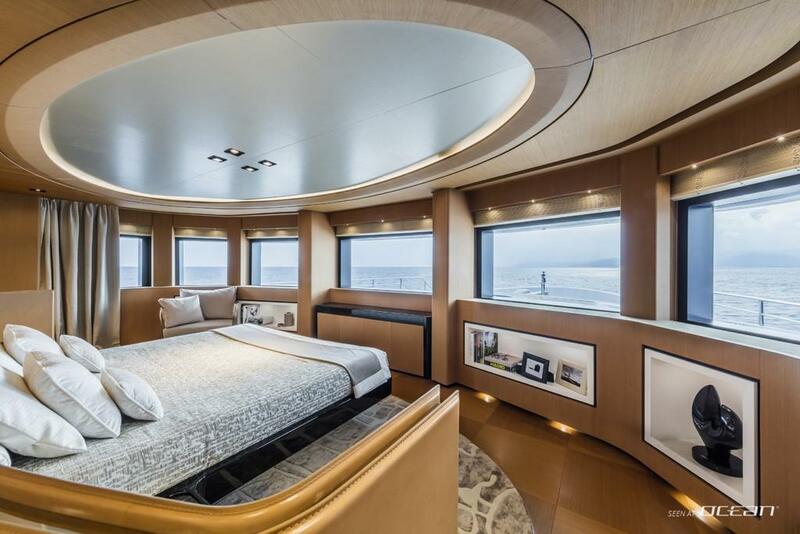 Occupying the bridge deck the master stateroom boasts with magnificent 180-degree panoramic views and features a study and large ensuite bathroom with shower and tub as well as a secluded private deck area with Jacuzzi and seating. 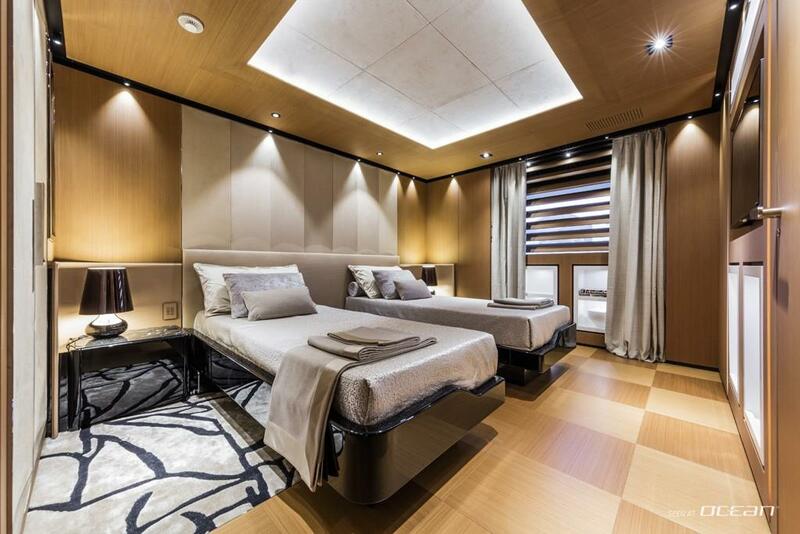 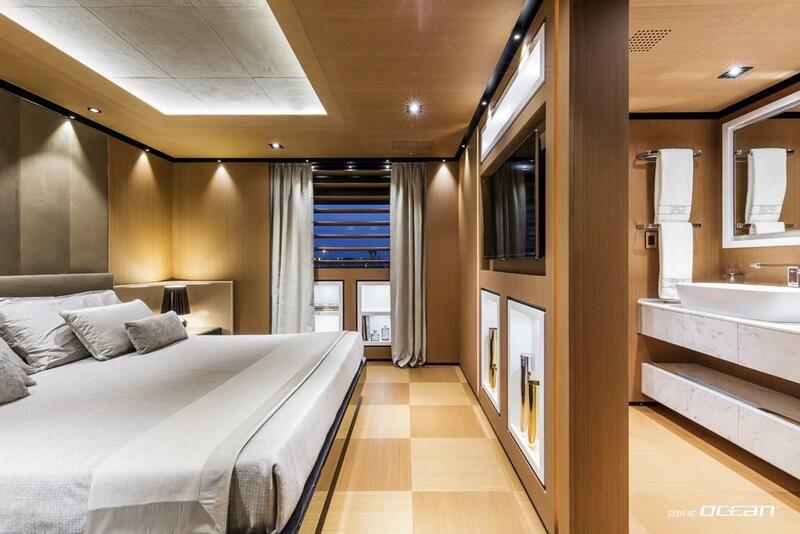 On the main deck the wonderful and cleverly configured guest staterooms are versatile and charter friendly. 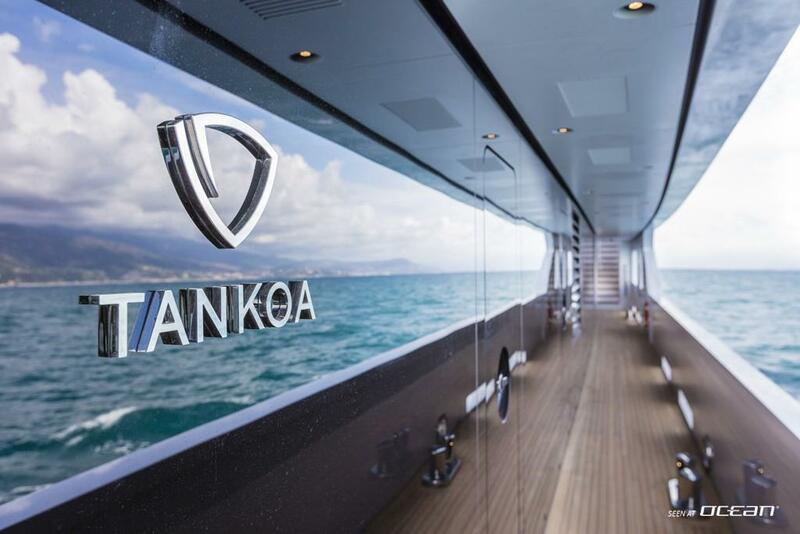 Tankoa luxury motor yacht SUERTE for charter stands for fun coming with an armada of water toys to entertain families and friends. 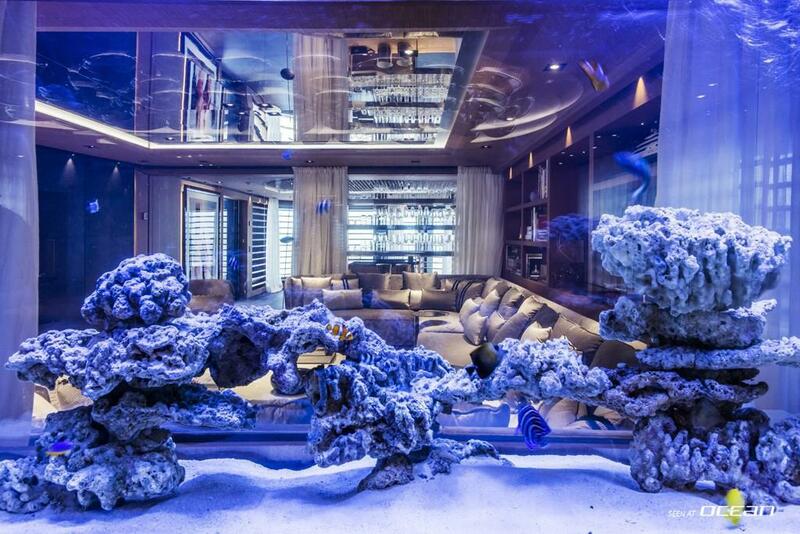 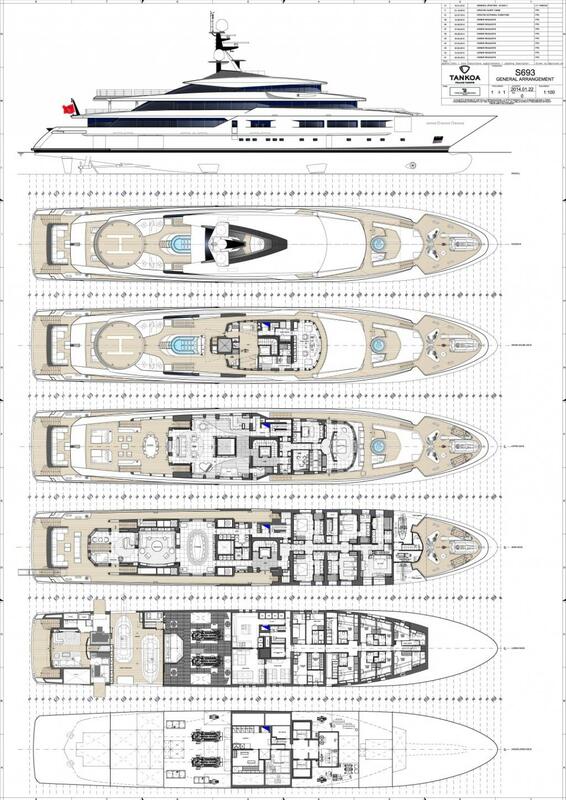 All toys are on offer as well as custom built super tenders and a gym to keep guests fit during the charter. 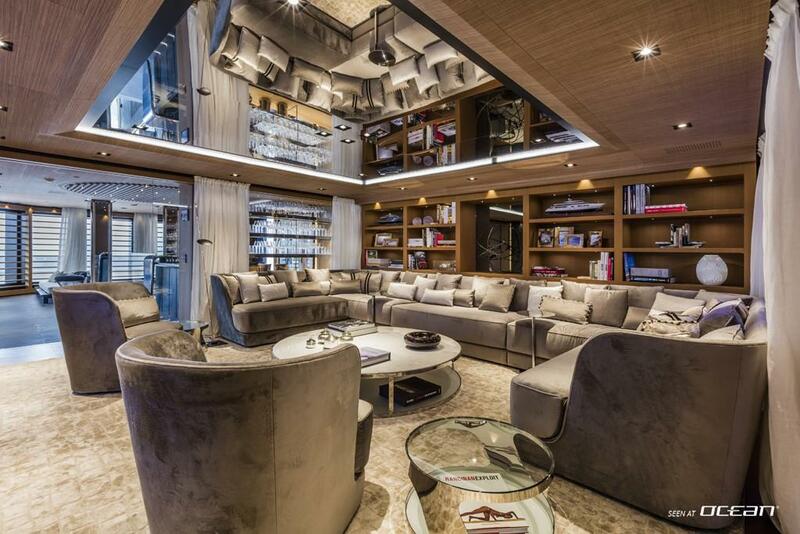 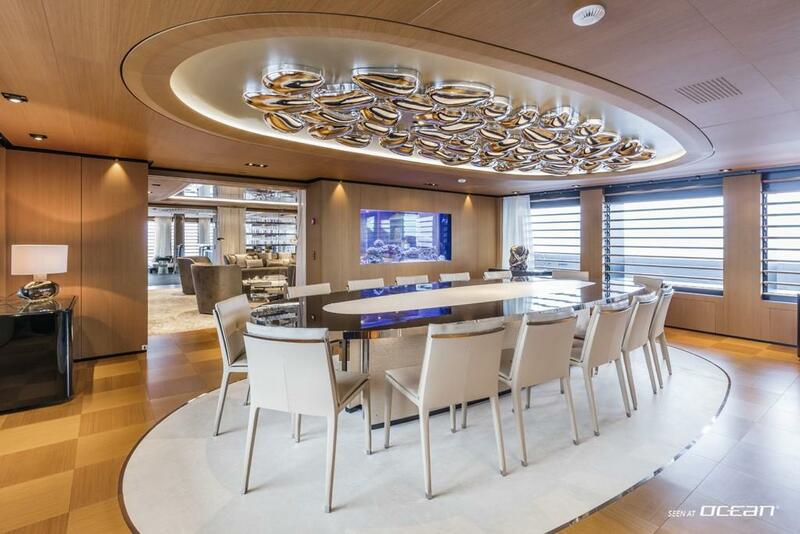 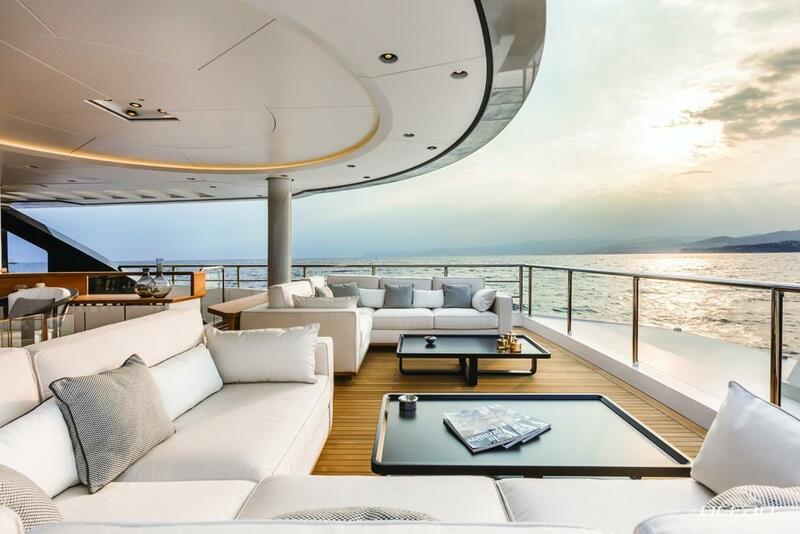 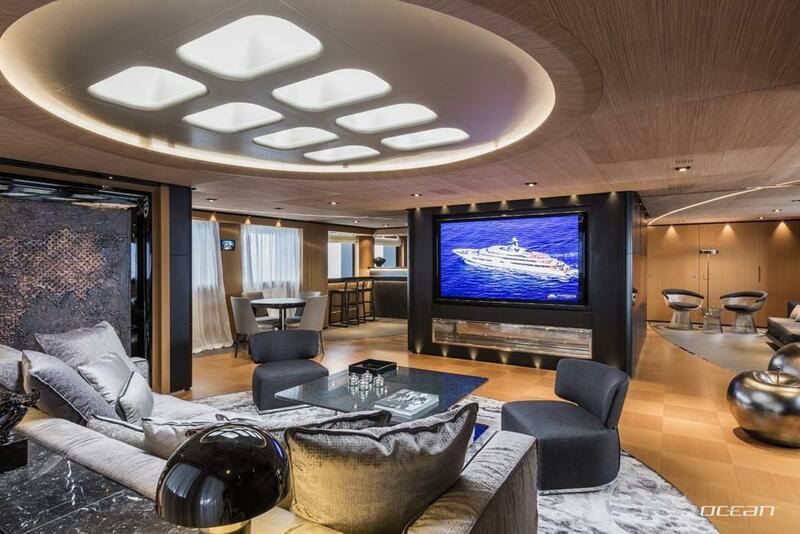 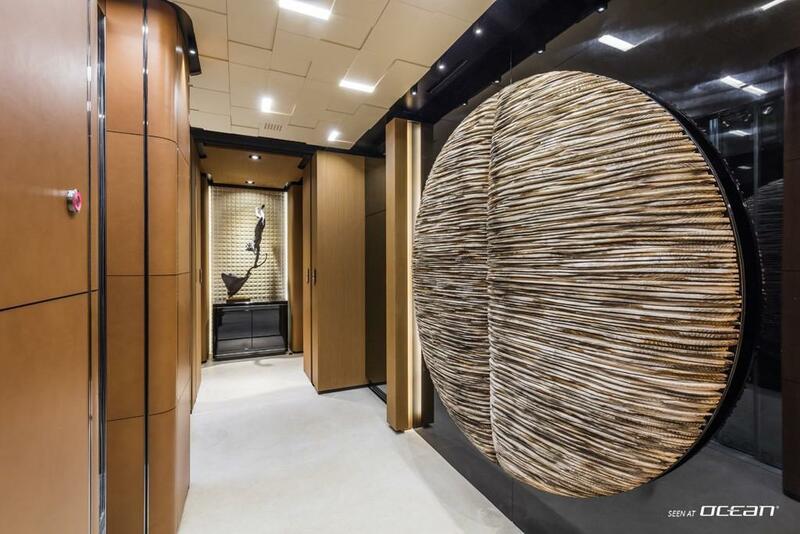 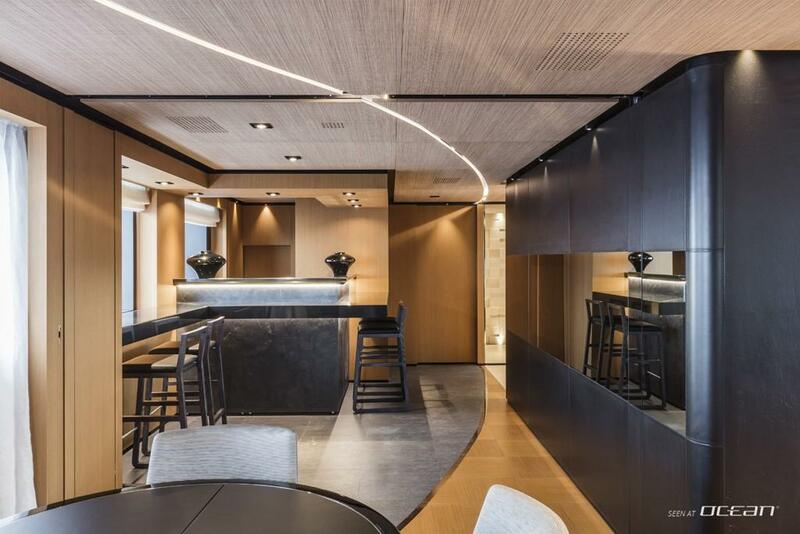 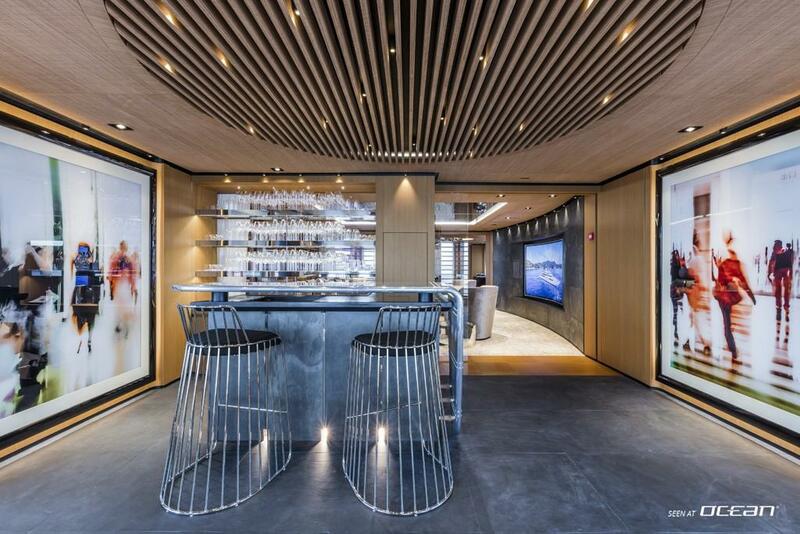 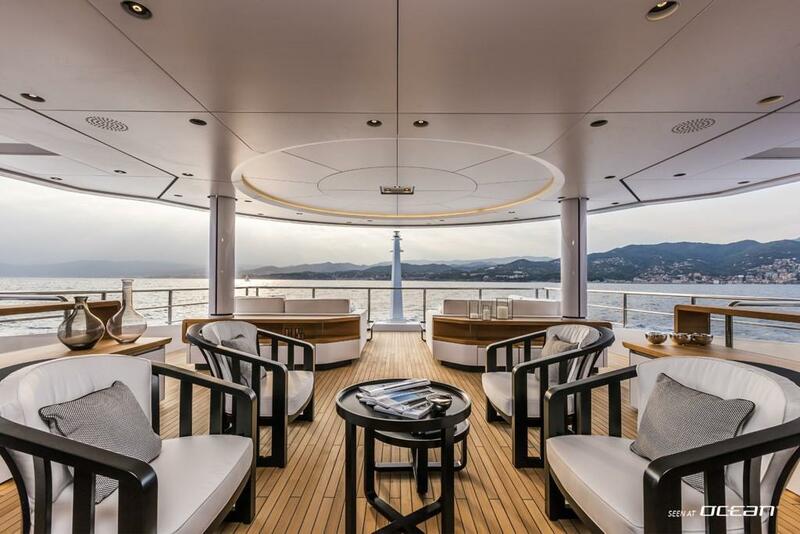 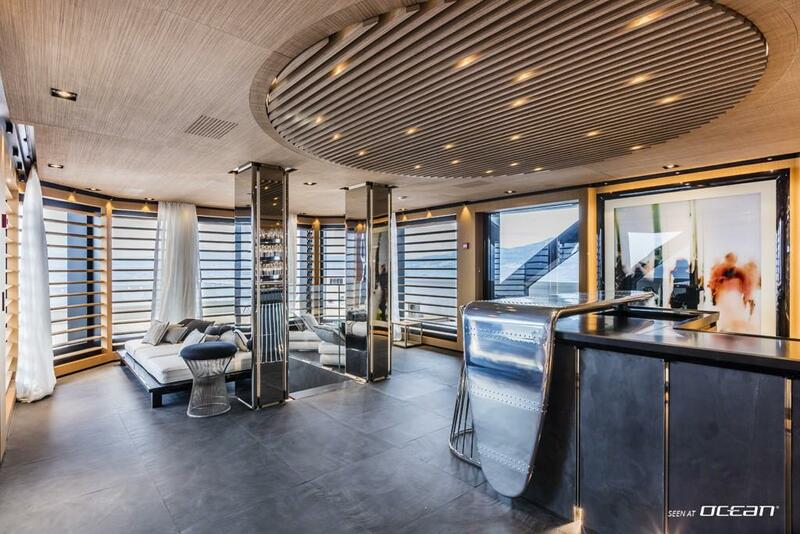 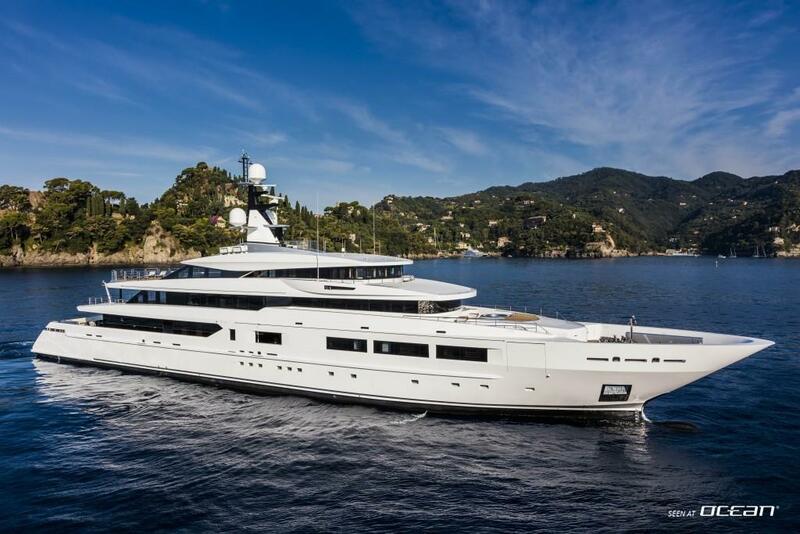 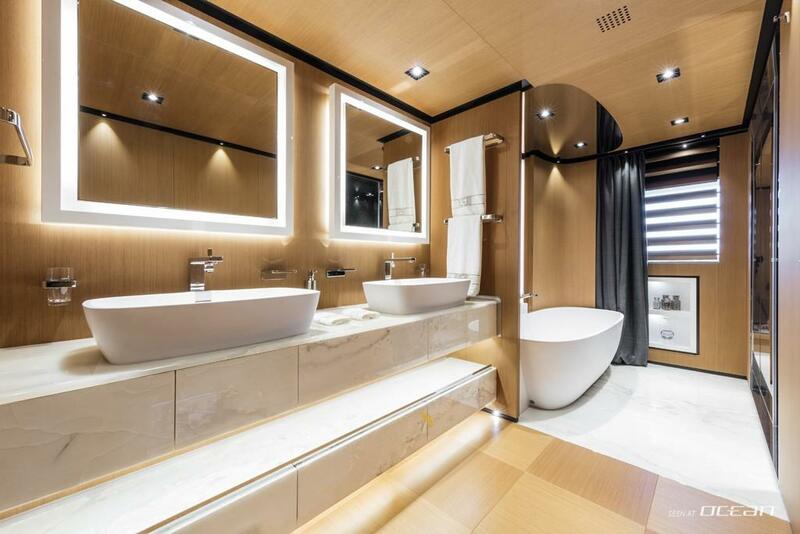 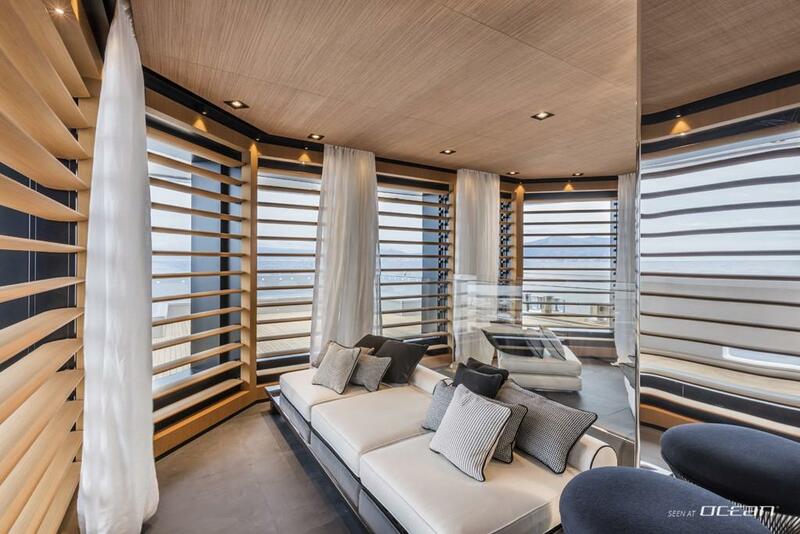 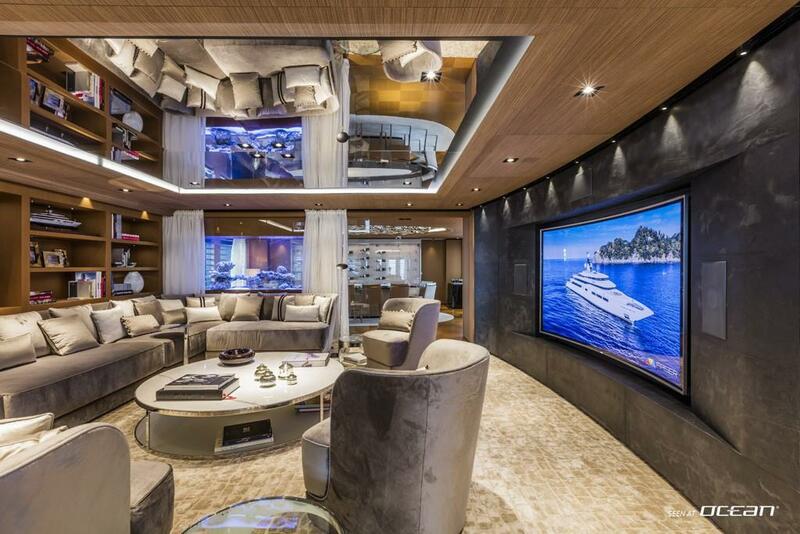 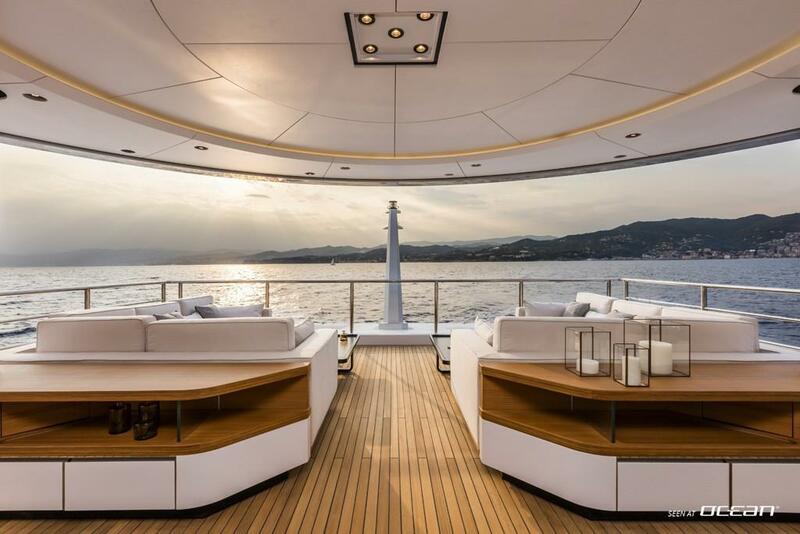 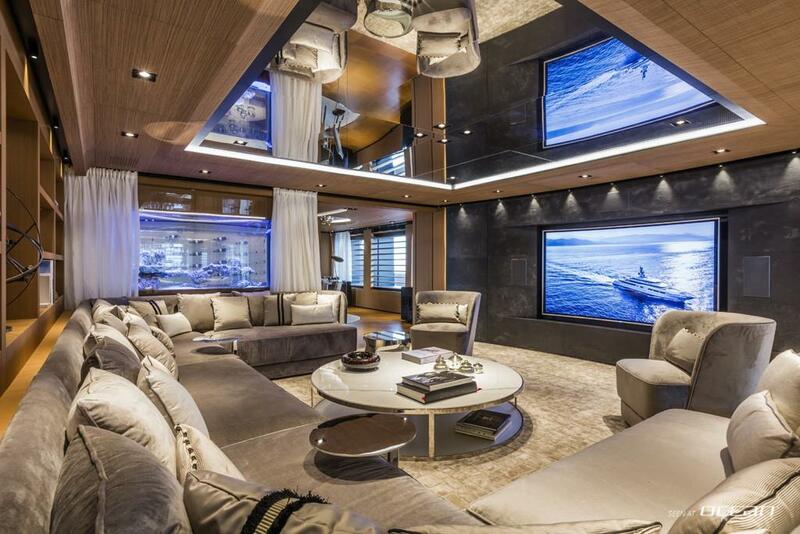 Luxury amenities and latest audio-visual entertainment systems including a cinema are part of the equipment, as well as a helipad which is convertible into an outdoor dance floor and oversized beach club with sauna and hamman in real megayacht manner. 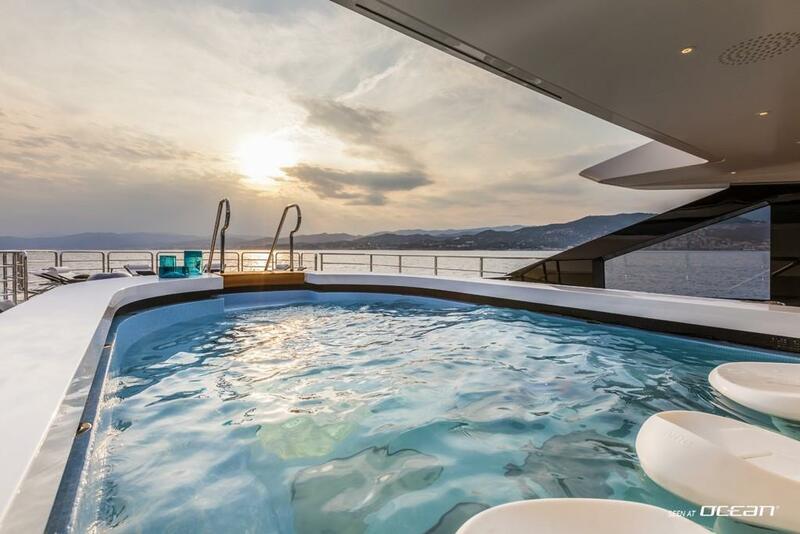 Furthermore a sun deck glass bottom swimming pool with water fall and wet bar is on offer as well just to name only a few most distinguish features. 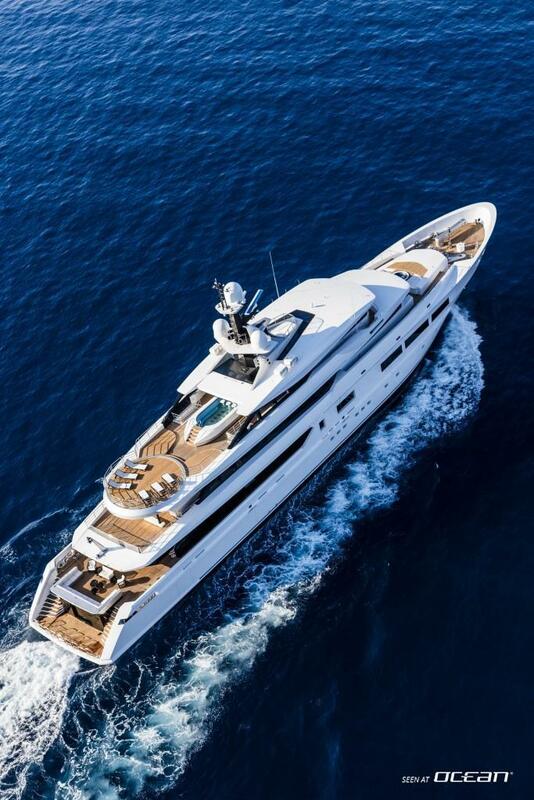 Charter motor yacht SUERTE exploring the Mediterranean and Caribbean in style with no compromises on luxury and comfort. 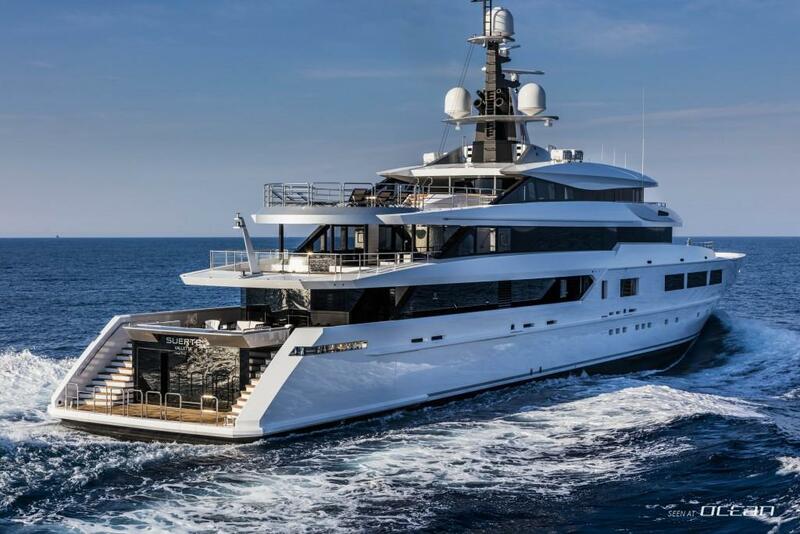 M/Y SUERTE for charter is one of the most compelling megayachts for charter so hurry up and inquire this thrilling beauty now to avoid disappointment later. 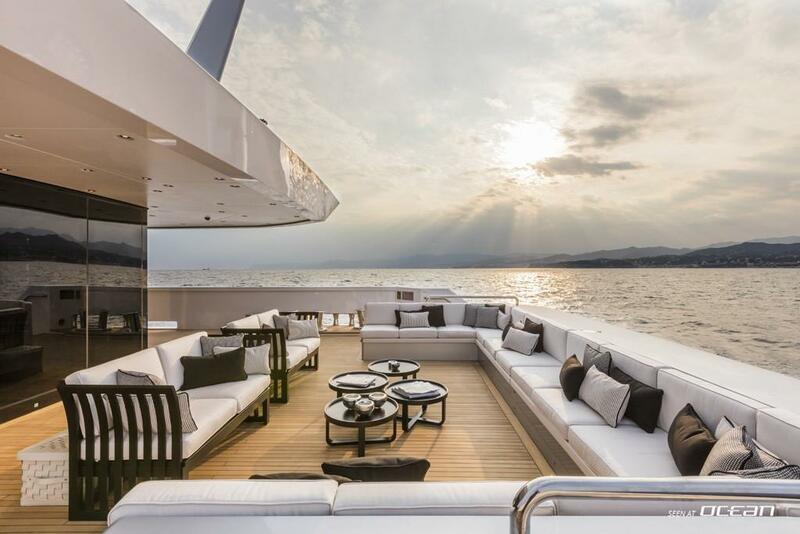 Two 7.40m custom built Dariel tenders with 260hp each, 4m Solas tender, 2 jet-skis with each 180hp and 1 jet-ski with 250hp, 2 SeaBobs, wakeboards, water-skis, stand-up paddle boards, towable banana for 6 persons, mega-slide from sun deck, kayaks, towable donut and 3 complete scuba diving gears (rendez-vous diving only). 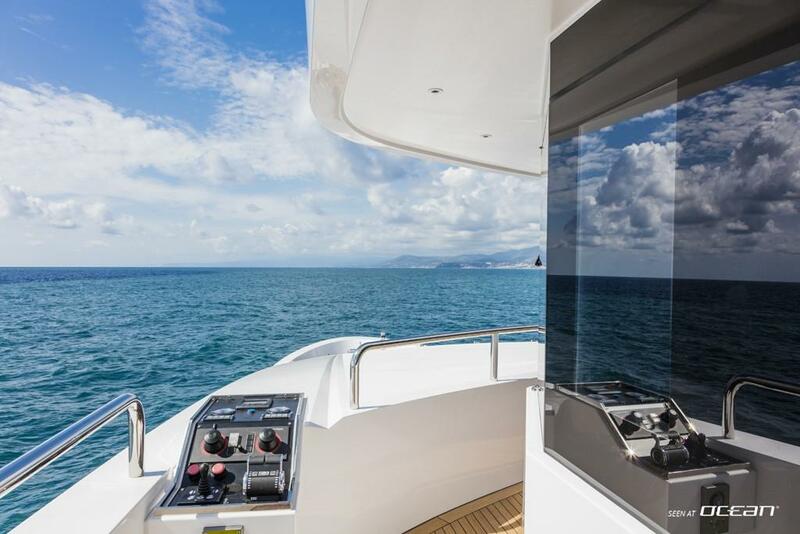 Megayacht SUERTE for charter is a certified RYA training center where guests can obtain licenses for legally operating personal water crafts such as jet-skis.